I recently picked up a WeatherTech Range Rover Trunk Mat and WeatherTech Headlight Guard Film. I found both of these items on Jet.com, and when I added both items to the cart it dropped the price of the Load Space mat approximately the same price as the Headlight Guard Film, so I happily picked up both. Here is a brief review of each product. 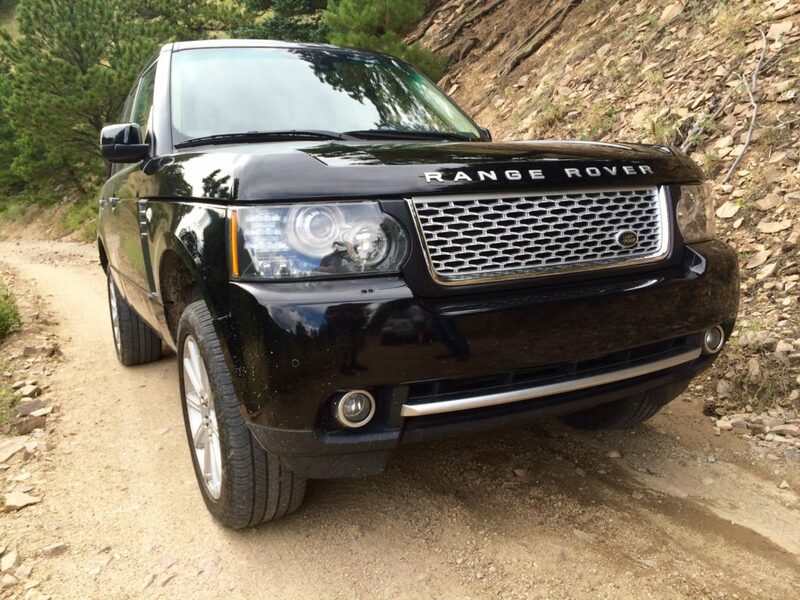 There are actually quite a few options for loadspace liners, or trunk mats for the Range Rover. The WeatherTech is amongst the best but perhaps not as good as the Land Rover loadspace liners which I hear very good things about but they cost more. The WeatherTech liner is much lighter and more flexible than I thought it would be. Apparently the flexibility of the loadspace liner under all temperatures is a design consideration of the USA Based WeatherTech. The liner itself offers a slightly textured surface with some water trapping grooves, but it they could perhaps be deeper. 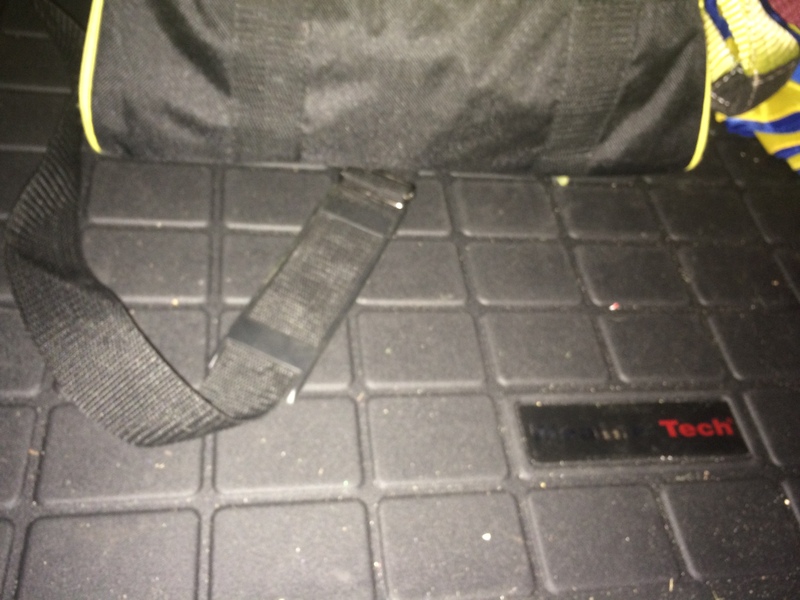 The sides of the trunk mat are about 2.5″ high, designed to keep water or other spilled liquid on the mat and off of the rest of the trunk. The trunk mat fits very well, but the Land Rover mats have cut outs for the luggage management net (the bottom one, not the side pockets) which the WeatherTech does not. The liner although it is flexible seems like it will put up with some abuse but perhaps not as well as a thicker mat. Overall after not having a luggage mat, I much prefer to have one to protect the trunk, especially perhaps the Range Rover trunk with it’s various leather pull straps. Pictured with WeatherTech headlamp guards on the headlamps and foglights. The guards are flexible 40mm film, it was pointed out to me that these films are much thicker than many other offerings. This film offers protection against UV hazing of the plastic headlamps as well as chip and cracking protection with the thick and pliable 40mm film. The film is a bit difficult to put on by one person. Also needed is a hair dryer or heat gun as the film provisions for the tops of the headlamps which tilt inwards. I don’t really notice a difference in light output from the lamps but I am sure there is some diminution. I don’t notice them too much which is to me a win for this type of product. I am happy that the film should protect the headlamps from UV induced hazing. When off and on highway they seem to provide protection against rocks.